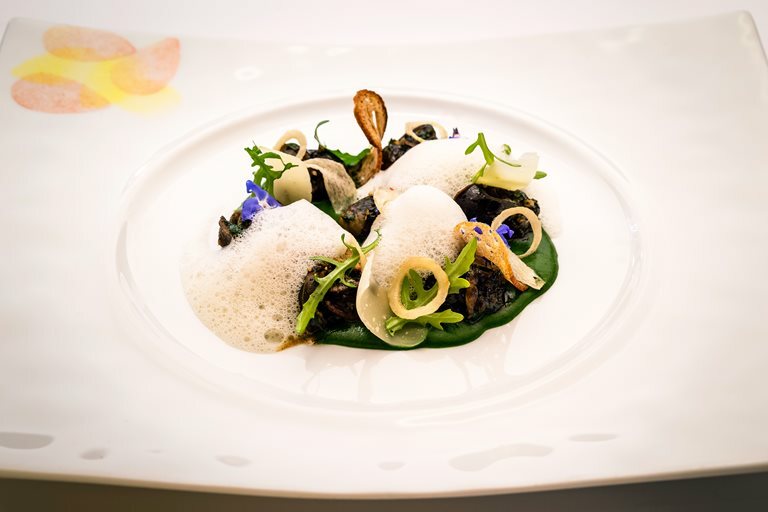 The earthy flavour of the snails pair beautifully with the spicy watercress and crispy garlic. Garnish the dish with a few croutons for extra crunch. Snails are available in specialist fishmongers or online.